This past Saturday we traded our snugly PJs for a night out on the town. Our destination? 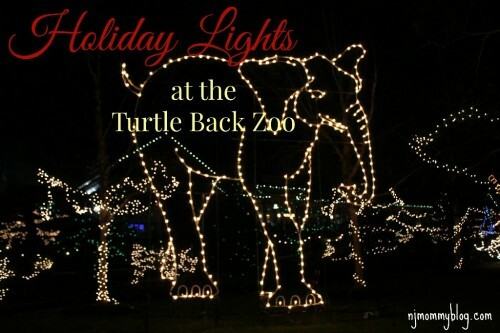 The Holiday Lights at Essex County’s Turtle Back Zoo in West Orange, NJ. Was it worth it? Yes! Posted in Family, Family Day Trips, Holidays, Travel. Tagged christmas, christmas lights, holiday events, holiday lights, NJ, West Orange.